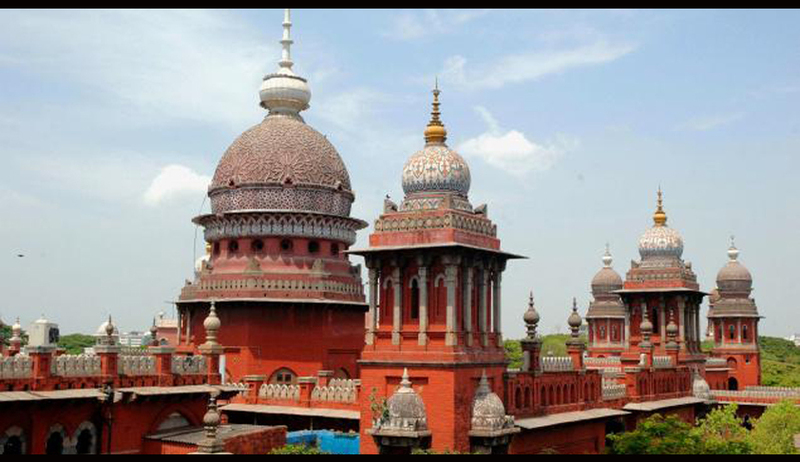 Enabling litigants hit by orders of the NGT to file appeals in the high court, a division bench of the Madras High Court comprising Justice N Paul Vasanthakumar and Justice P Devadass, which explained an area arising out of a provision in the NGT Act, which says appeals against NGT orders can be filed only in the Supreme Court, held that high courts did have jurisdiction to entertain appeals against the orders of the NGT. Days after another bench of the court held that NGT had no constitutional jurisdiction to take up cases suo motu, thereby restricting the tribunal from initiating litigation on its own on the basis of media reports and other sources, the division bench of the Madras High Court gave this order. The bench stated that Section 29 of the NGT Act, 2010 deals with bar of jurisdiction of civil courts, and the jurisdiction of the high court under Article 226/227 is not expelled under the Act. It also referred to an apex court order, which allowed High Courts to entertain appeals against Armed Forces Tribunal orders, the judges said compared to the NGT Act, the Armed Forces Tribunal Act was too strict. In 1997, a seven-Judge Bench of the Supreme Court in L. Chandra Kumar [JT 1997 (3) SC 589] held that clause 2 (d) of article 323A and clause 3(d) of article 323B, to the extent they authorize Parliament to exclude the jurisdiction of the High Courts and the Supreme Court under articles 226/227 and 32 of the Constitution, are unconstitutional. Section 28 of the Act and the “exclusion of jurisdiction” clauses in all other legislations enacted under the aegis of articles 323A and 323B would, to the same extent, be unconstitutional. The Court held that the jurisdiction bestowed upon the High Courts under articles 226/227 and upon the Supreme Court under article 32 of the Constitution is part of the unchallengeable basic structure of our Constitution. All decisions of the Administrative Tribunals are subject to analysis before a Division Bench of the High Court within whose jurisdiction the Tribunal concerned falls. As a result, appeals are constantly being made against orders of the Administrative Tribunals in High Courts, whereas this was not the position prior to the L. Chandra Kumar’s case. Reports says that a Karnataka-based company had approached the high court to file an appeal after an opposing order by the southern bench of the NGT. The matter was brought to the notice of the bench after the court registry suspected the very maintainability of the appeal in view of the statutory bar in the NGT Act, which said appeals, could indeed be filed in the high court. The judges made it clear that parties had choice in the matter, when additional solicitor general of India G Masilamani sought to know whether appeal would lie in the Madras High Court or in the state from where the issue arose.